I have not enough dresses. I know, I know... that's what every woman says :). So I decided to make up for this deficiency and to sew a jercey dress. 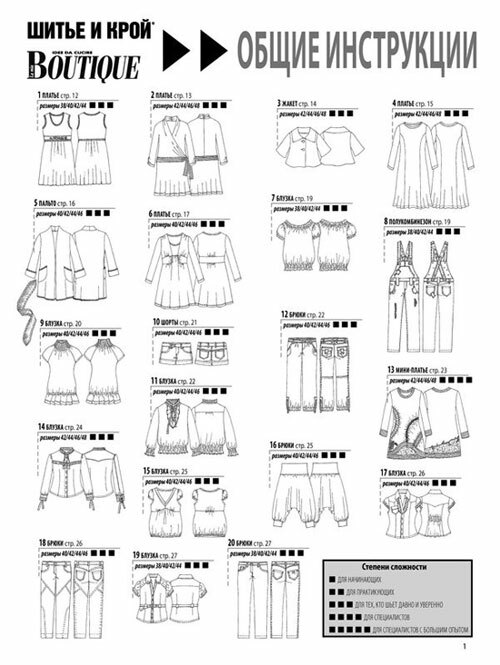 I chose the pattern from La Mia Boutique magazine 2/2010-4 published in Russian magazine "Шитье и крой" (ШиК) 1/2011-4. This was my first time of sewing jersey. Besides reading my sewing books I found this video very helpful. I don't know how tall is the model that shows the dress but for my height of 163 cm I had to shorten the pattern by 17 cm. Following Burda instructions I took away twice 1 cm of the top and 15 cm of the skirt. Pour un premier essai, c'est un coup de maître, as we say in French. Your dress is very elegant and the fit is great. 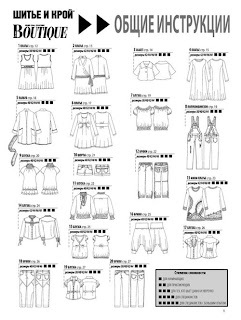 I have one issue of La Mia Boutique but I've not tried any of their pattern yet. I must say that I don't find their explanations very clear. It took me some time to get used to Burda Magazines and now that I am able to figure out what they mean I am not ready for another mental Gym with La Mia. I deleted the 1st comment for it was full of mispelling and I feared it might not be understandable. I guess I am still asleep and there's no way to edit the comments we post. I can't believe this is your first time working with jersey. The dress is beautiful. The print colors are very flattering to you and the fit is perfect.